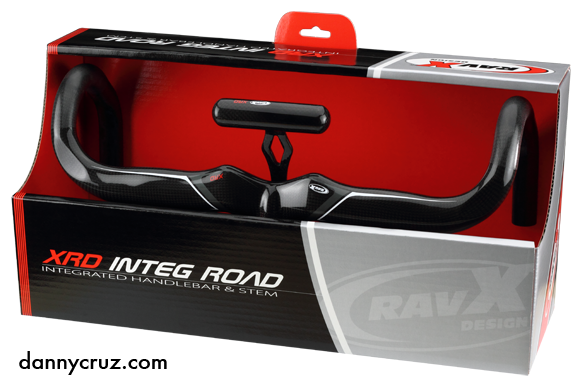 I designed the branding concept of this box for high-end carbon fiber bicycle racing components along with the mechanical design of the packaging itself. The thickness of the material is greater than most smaller packaging pieces. This required special consideration in the die-cut design to yield perfect folds and matching joints. As a graphic designer, I create designs like this in Adobe Illustrator and not in 3D packaging software like industrial designers do. This requires being able to think in 3D while working on a single plane file. But as you can see, it’s perfectly possible and very effective in fact. I’ve designed countless pieces of packaging in this same fashion and it allows my expansion into realms many other designers dare not venture. This box also features a 5 color print using Pantone 877 metallic. My original design involved large masking areas to apply spot UV to only certain sections of the box. The remaining sections were supposed to be coated with a satin soft-touch coating. Unfortunately, due to budget constraints, that part of the design had to be scrapped and a single full cover of UV coating was applied. Not necessarily my cup of tea, but it’s an impressive piece of work nonetheless. MTB Cycling Gloves – Impressive Packaging Will Give Product an Edge Over the Competition. You’re an avid cyclist. 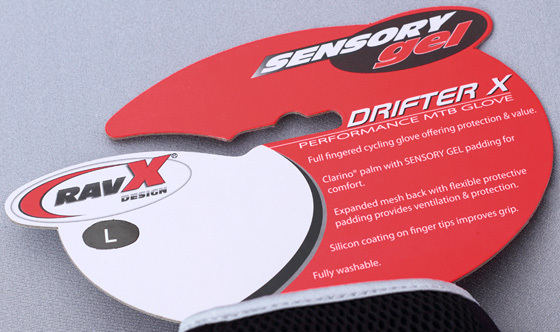 You need a new pair of mountain bike gloves because your old pair has worn through. You show up at a bicycle shop after doing your research. However, you arrive at the shop with your mind already set on a pair of Specialized cycling gloves. You look around at the display rack and something else catches your attention. 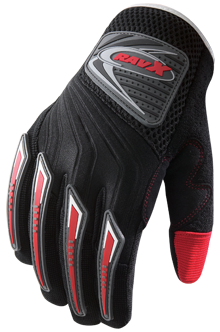 You find yourself looking at a pair of RAVX Design gloves. Yes, it may be a lesser known brand, but upon closer inspection the quality looks impeccable, the design looks legit and the features are plenty. You try them on and guess what? They fit like a glove! (Haha, had to say that!) 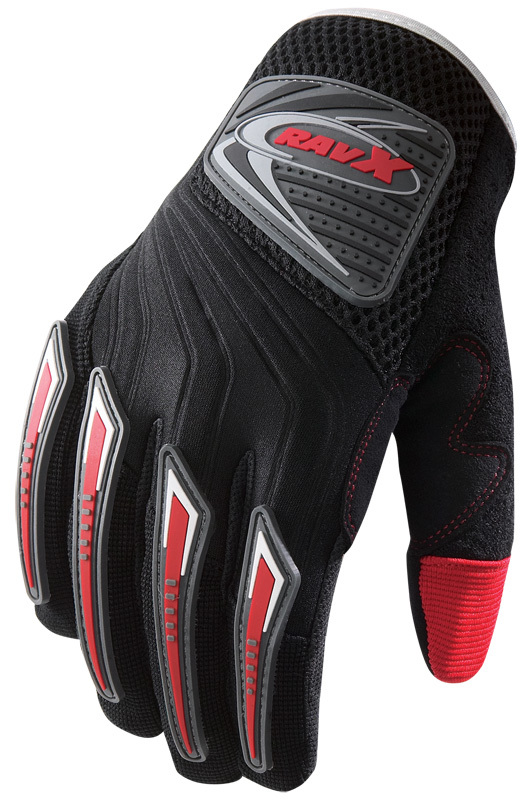 You pay the good man at the register and head home all excited to try out your new gloves. What you may have not realized is the psychology behind your purchase. You arrived at the store with your mind already set on something. That idea was engrained in your head thanks to big budget advertising. Something the smaller brand does not have. But, how did the small brand with just as good a product get an edge over the big boys at the spot where it matters, the point of purchase? The answer is very simple. 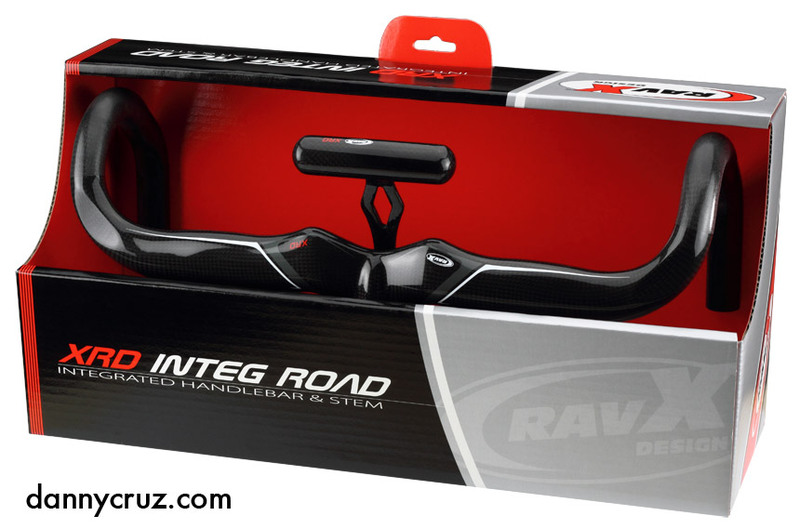 Apart from good product the key is eye-catching, high-quality packaging. I mean, how are you going to sell a product, no matter how good it is, if the packaging is subpar? Next time you are studying the market to develop a new product all the way from the drawing board to the point of purchase don’t skimp on the packaging. It’s the last thing your customer will see before deciding whether or not to buy your product. See below my design for the header cards of the gloves mentioned in the article above. The die cut is an original design emphasizing the ease of removal from shop pegs even if it's at the back of the pegboard.